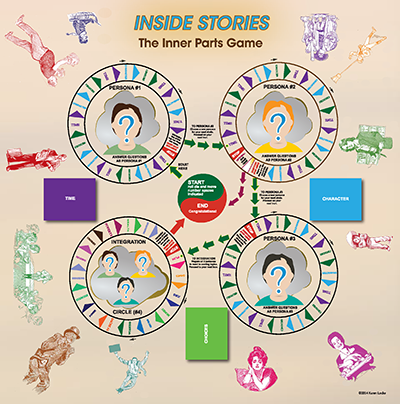 Inside Stories is a new kind of board game. It will help you: understand and value the parts that make you "you", grow your appreciation for the people around you, and even find out new talents and abilities you can use in your daily life. You can order this game here and it will be sent out to you. Go to the "store" and load it into your cart. Use your charge card and you are set! Hope you enjoy it.